Uncategories YFN Lucci Releases Debut Album Ray Ray From Summer Hill + Announces Headline Tour! YFN Lucci Releases Debut Album Ray Ray From Summer Hill + Announces Headline Tour! 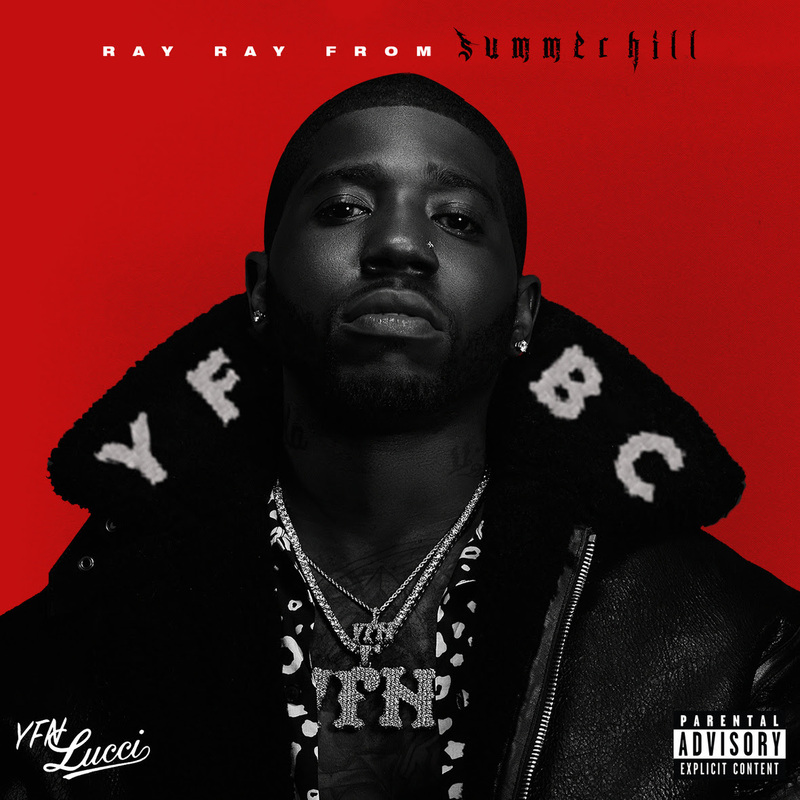 Today, platinum-certified and critically acclaimed Atlanta rapper and singer YFN Lucci releases his highly anticipated full-length debut, Ray Ray From Summer Hill [Think It’s A Game Records/Warner Bros. Records], at all digital retailers. Stream the album below and get the album HERE. YFN Lucci has quickly cemented himself at the forefront of hip-hop. He has joined forces on sizzling collaborations with everybody from Jim Jones and T.I. to Yo Gotti. Moreover, he’s delivered a steady stream of explosive music. Just last month, his Freda’s Son EP dramatically heightened anticipation for the release of Ray Ray From Summer Hill and served up a handful of hits. Next week, YFN Lucci heads down to Austin, TX for a true SXSW takeover. On March 14th, he’ll appear at the Pandora Showcase and Welcome to the South, while performing at Beer & Tacos March 15th and SXSW Takeover March 16th. Known for his unforgettable and explosive performances, YFN Lucci also reveals the details for his upcoming headline run—the Ray Ray From Summer Hill Tour. With special guests and openers being announced in the coming weeks, the tour kicks off April 12th in Norfolk, VA. Check out the full itinerary below. A versatile powerhouse, Ray Ray From Summer Hill highlights not only his rhymes but also his impressive vocal range and delivery as he seamlessly switches from huge hooks to punchy flows. There’s nobody like YFN Lucci.